The Washington National Cathedral will remove stained glass windows honoring the lives of Confederate generals Robert E. Lee and Stonewall Jackson, per NYT's Peter Baker. 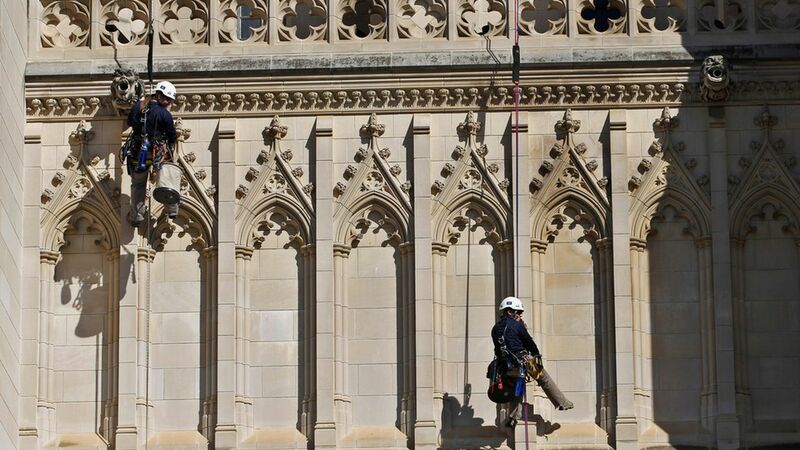 The context: The cathedral removed images of Confederate flags from the windows in June 2016, but left the depictions of Lee and Jackson intact. The decision to remove the windows altogether comes in the midst of a national discussion about Confederate symbols in public spaces after the proposed removal of a Lee statue sparked violence in Charlottesville, Virginia last month.